One of the implications of Republicans being in control of the White House, the Senate and the House of Representatives its that it's almost certain that there will be an attempt to repeal the Affordable Care Act (Obamacare) as we know it. While the political battle plays out on this in the short term, it is worthwhile looking at the long-term implications for healthcare IT. The implication of this is that we have a powerful EHR backbone that contains digitized medical records on a vast swath of the population waiting to be unlocked for value. This backbone has enabled many digital initiatives to emerge, such as electronic prescribing, online scheduling of doctor office visits, and online access to medical records. The EHR backbone has also enabled the launch of digital initiatives that support population health management through patient engagement and advanced analytics initiatives. In the past few years, an entire class of digital health startups has sprung up, and in 2015 companies in that sector garnered over $4.5 billion in venture capital, and they're set to exceed that number this year. A Trump presidency is less likely to enact legislation that will result in a dismantling of any of the IT investments and infrastructure in healthcare; it's more likely bring about policy changes that will leverage the digital infrastructure that is already in place. Value-based care (VBC): The relentless rise of U.S. healthcare costs and the country's dubious distinction of having the most expensive healthcare system in the world (in per capita healthcare costs) have been driving the move toward VBC. Through the use of digital technologies, advanced analytics and performance-based incentive schemes (such as the recently proposed MACRA), VBC as a guiding principle has been taking hold in how healthcare is delivered and compensated. 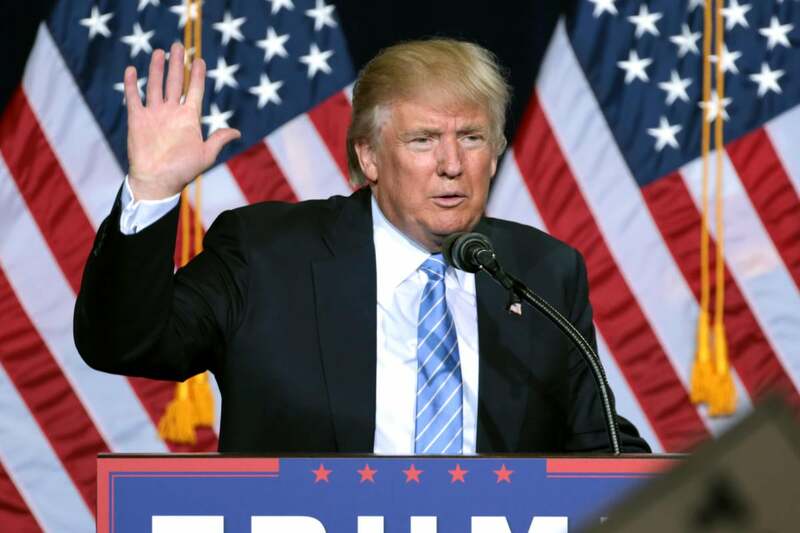 While it is unclear where the new administration will go with MACRA, Trump’s general views on increasing competition, such as by allowing the sale of insurance products across state lines, will likely create a marketplace dynamic that will drive the healthcare sector to become more conscious of value for customers. Interoperability: The lack of free flow of data between healthcare providers, as well as the inability of patients to access their medical information freely, has been a matter of great concern and frustration for the ONC. The recent report to Congress identifies this as unfinished business. The benefits of data interoperability are undeniable, and the new administration’s efforts to increase competition may accelerate progress toward full interoperability. Initiatives such as the Sequoia Project’s Care Quality programs and the HL7 organization's Fast Health Interoperability Resources (FHIR) standards will get a boost. Digital transformation: The consumerization of healthcare is underway, and it's likely to gather momentum. The unleashing of competitive forces, combined with the push toward full interoperability, may well result in an explosion of innovation in digital health programs. The use of advanced analytics for population health management as well as the use of technology and digital marketing for patient acquisition will drive new investments in digital programs.